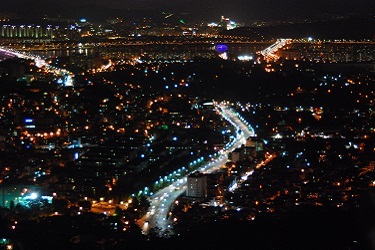 Buk means North in Korean language, Chon means a village. 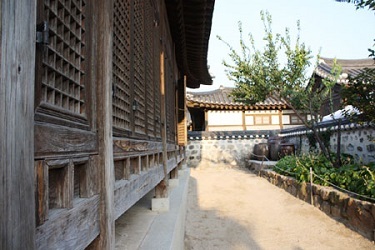 Hanok is Korean traditional housing style. 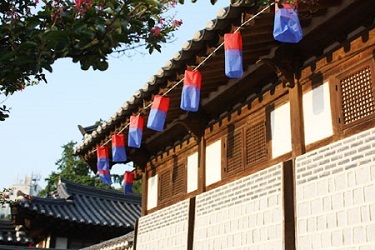 BukChon Hanok Village has almost 600 years old history. 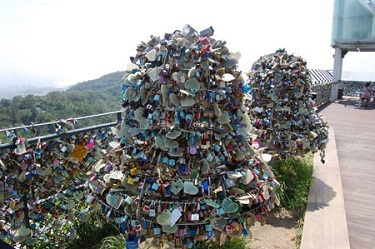 Since it’s located between KyeongBok and ChangDuk Palaces, it had to be a fancy town. Because many high-ranking government officials and royal families lived in this town, there used to be very big houses in old days. 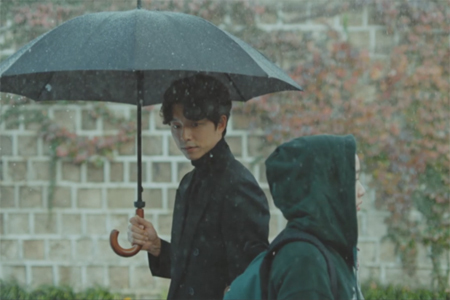 However, unfortunately, all the big houses got divided into small ones at the end of Japanese imperialism so current looking village was created then. Tteok is basically rice cake. 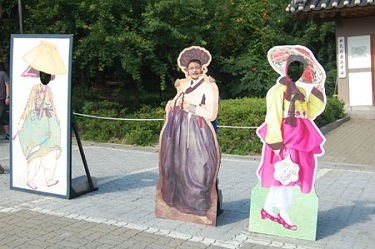 Once you see how many different, various, beautiful kinds of rice cake Korea has, you would like to try them all already. 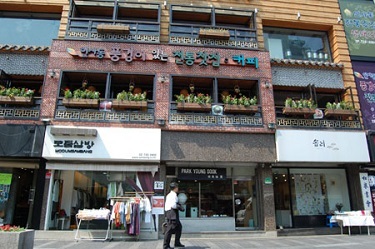 Tteok museum experience will be fun about Korean rice cake, and amaze your mouth too. 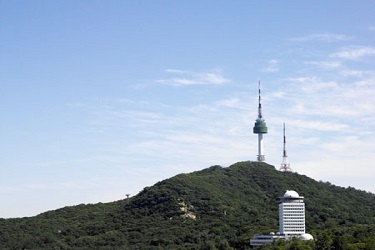 Gwanghwamun square is surrounded by all the skyscrapers in Seoul, with Cheonggyecheon(cheon means stream) around. 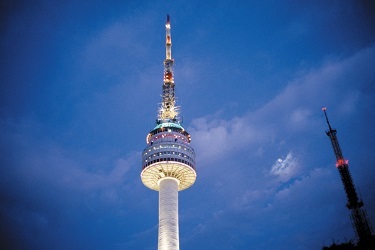 Located at the top of Mt, Namsan in the heart of Seoul, Seoul Tower is a 240-meter tall tower completed in 1975, Often regarded as Asia’s most beautiful tower, this tower is also where you can get the most exciting night view of Seoul, the dramatic light shows made by skyscrapers, inner city highways and the long bridges of Han river. 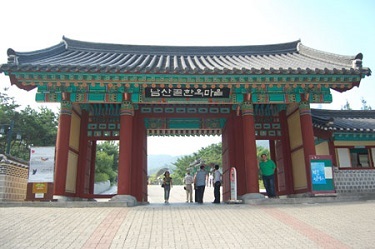 It was used to be a Korean upper class’s village. 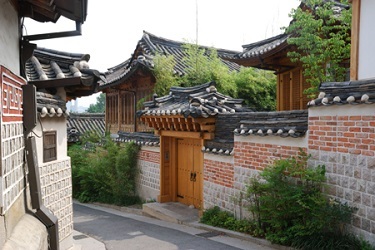 Korean’s original style of upper class houses and gardens will make you feel comfortable like your home. Also, they have had an time capsule to show you a celebration for 600 years as the capital. 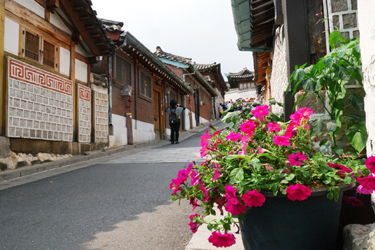 I’ve been really looking forward to visiting ‘Bukchon Hanok Village’ that was background of K-Drama ‘Personal Taste’. 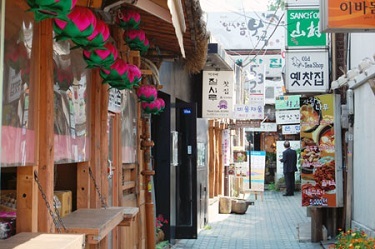 It seems traditional Korean village. 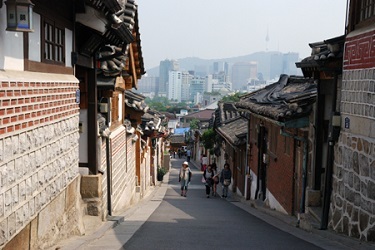 Many houses are gorgeous, beautiful, monotonous and quiet, lots of bustling bistros and cafes, several excellent restaurants and local shopping streets that is charming and traditional.